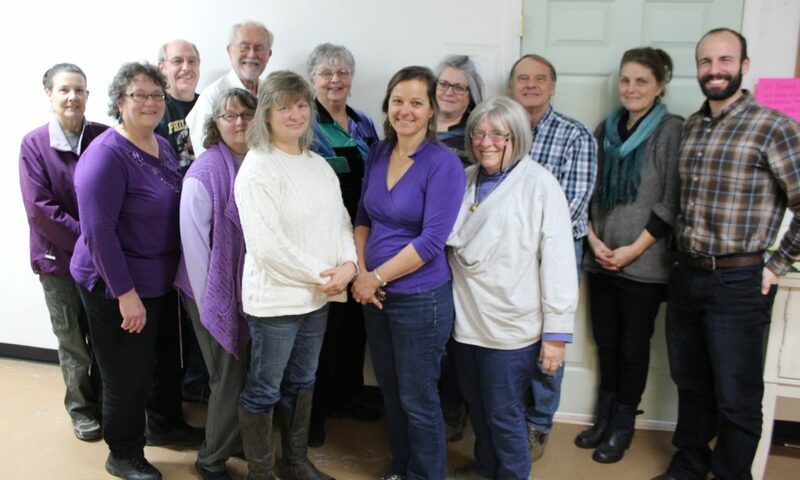 2019 Board Photo —left to right: Karen Fuller, Jean Goul, Van Hunsaker, Karen Rowe, Bardon Maginnis, Denise Guinn, Peggy Clark, Connie Barnes, Michelle Thompson, Terry Weiss, David Low, Catherine Biscoe, Mark McGuire. We meet on the 3rd Monday of each month at 5:15 PM. Meetings are public and held in the Food Bank area of the Philomath Community Services building. If you would like an opportunity to comment or question at a Board meeting, please contact us.